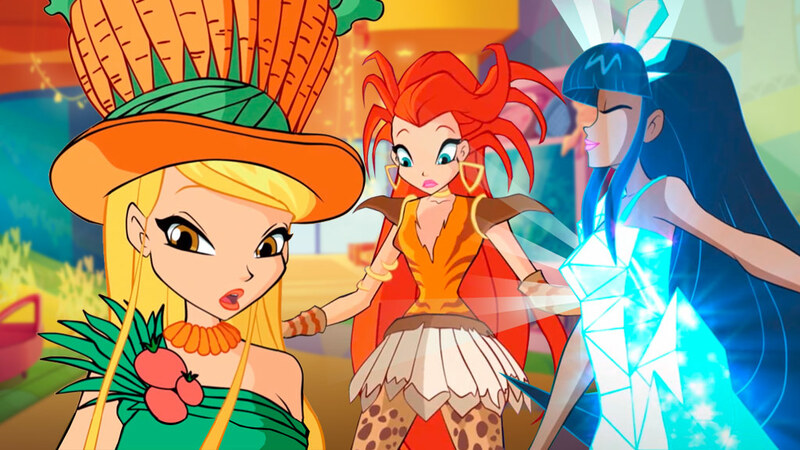 Home / Nickelodeon / ¡Nuevo test Winx Club: "Become a Fairy Winx!" en Nick! 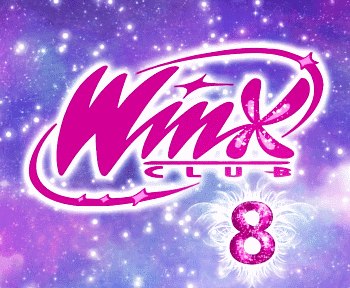 ¡Nuevo test Winx Club: "Become a Fairy Winx!" en Nick! 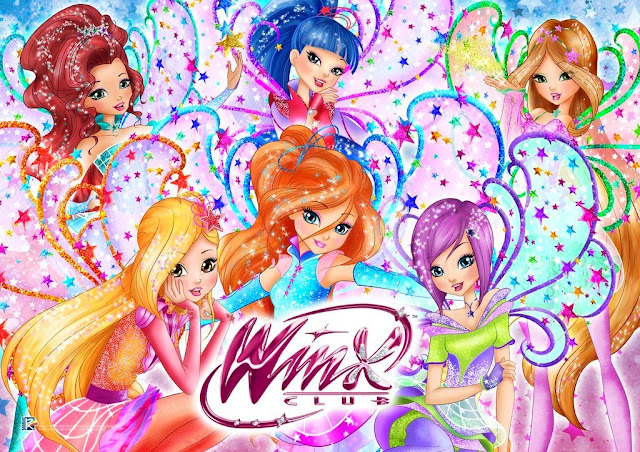 Nick.com ha creado un nuevo test Winx, ¿que tipo de hada eres? A mi me salio que soy el hada de la paz! 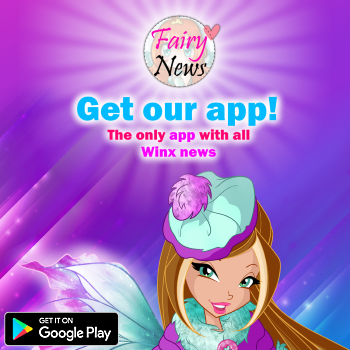 If you were a Winx fairy, you'd be the Fairy of Peace! You hate when people argue, so you try to make sure everyone always gets along. That means, when you're around, everybody is happy. Go you! 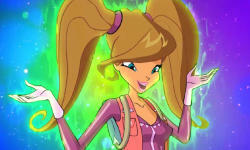 If you were a Winx fairy, you'd be the Fairy of Dance! You can't help but move when you hear a beat and you love groovin' any time of day. You're a performer at heart and for you, there's no place like the dance floor!